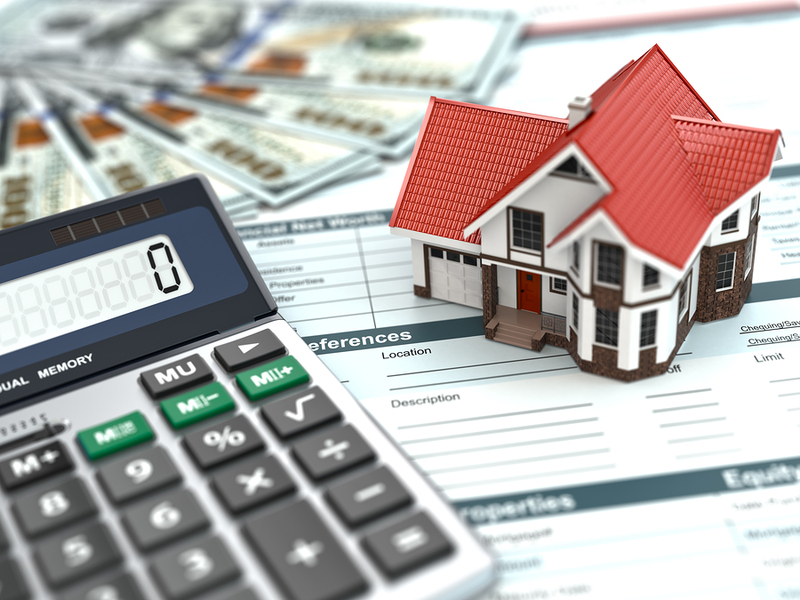 You will find a full range of calculators on this page for many different real estate related applications. Although these calculators provide great information, all results should be shared with the professional of your choice to determine if the numbers are right for you. A common sense would dictate, do not base your decisions completely on these tools. We recommend speaking to one our our Team Loan Officers to discuss your desired financial goals and plans. Don’t forget to call your Loan Officer and get your loan application started. Below is what you will need.